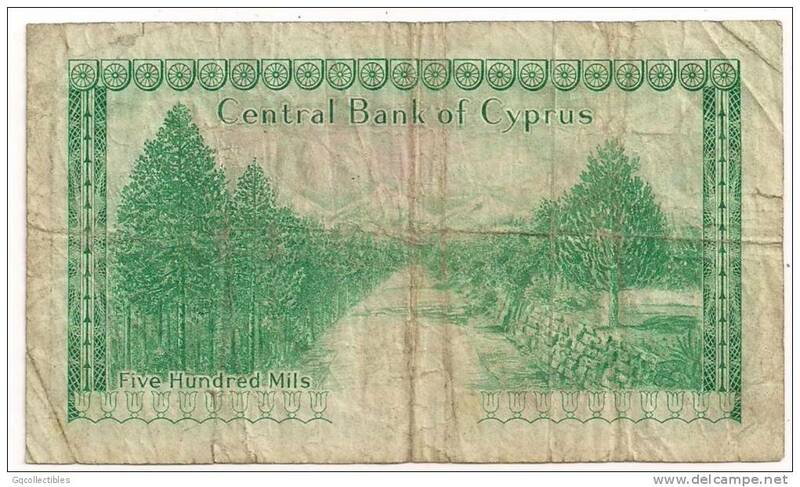 Note is in FINE condition with several small tears. Tear on bottom right of face goes well into the border area. See scans for condition. I use USPS First Class for all shipping. 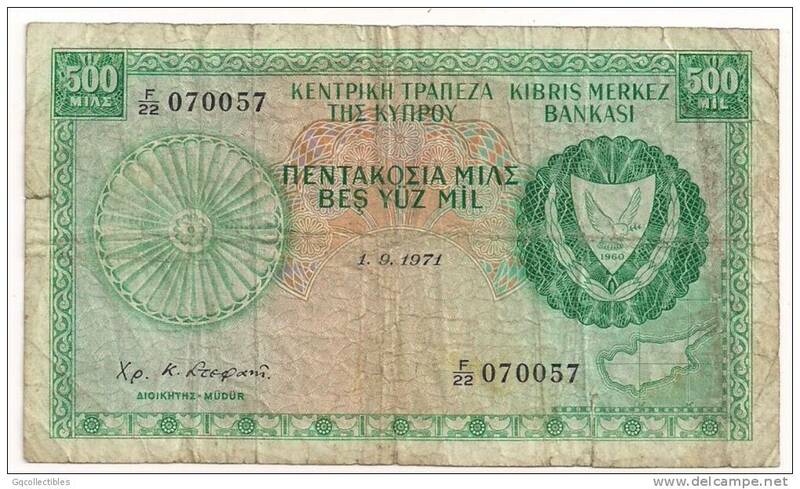 Cyprus: 250 mils 1.12.1980 ! !